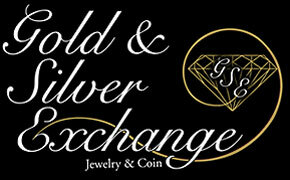 At The Gold and Silver Exchange we provide you with a Jewelry Care Guide that will help your jewelry last forever. There are many things you can do to prevent jewelry from getting damaged. Bring your jewelry to The Gold and Silver Exchange regularly to have it checked for wear to prevent further damage.